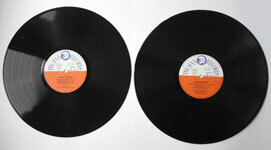 Cello accompaniment on Banstead & Winter and Brass accompaniment on Broken Wings scored & directed by Vincent. 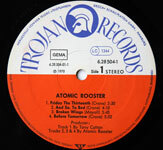 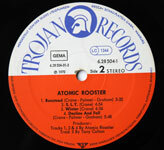 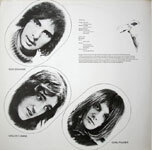 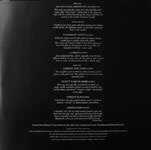 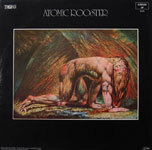 All other tracks produced by Atomic Rooster by arrangement with The Robert Stigwood Organisation Ltd. 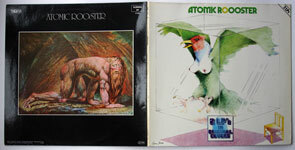 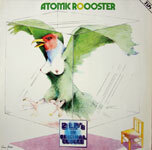 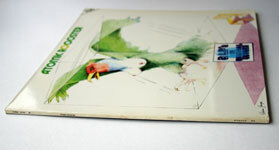 Designed by Diogenic Attempts Ltd.
Sleeve design: Atomic Rooster / Robert Stigwood Group Ltd.